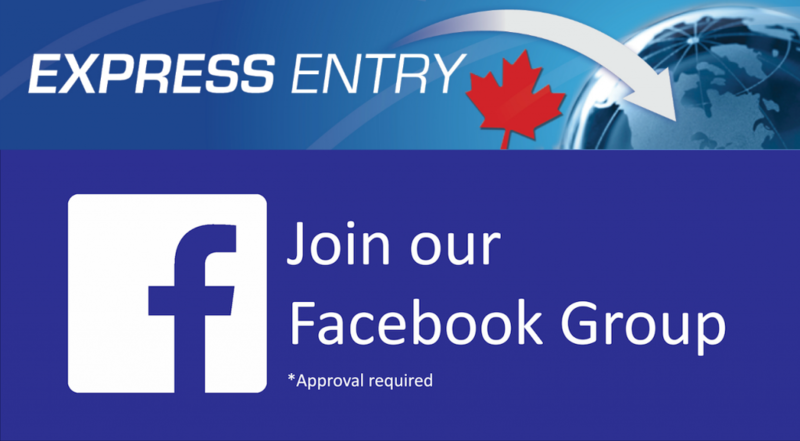 Atlantic Immigration Pilot – The Best Program in Canada! 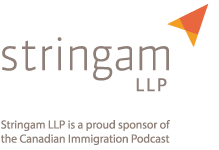 The Atlantic Immigration Pilot may just be the best immigration program in existence in Canada today. 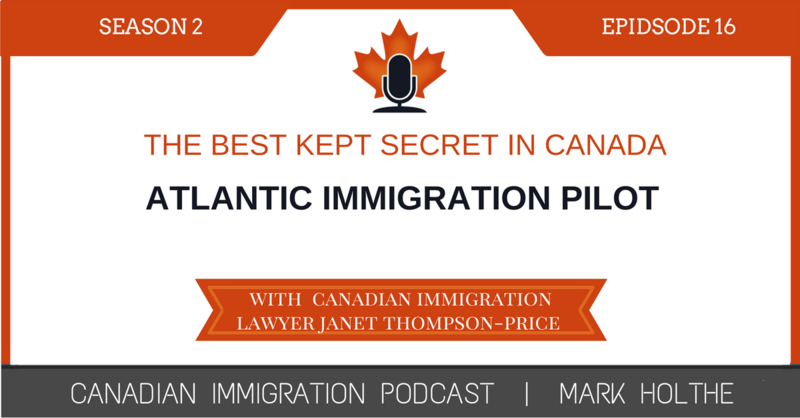 In this Episode, Canadian Immigration Lawyer Janet Thompson-Price shared some insight on the program that you will not want to miss. I truly believe this program has been the best kept secret of all the various Provincial based programs currently in operation across Canada and one I hope becomes permanent for the Atlantic Provinces. Janet Thompson Price earned her Bachelor of Business Administration and Bachelor of Laws degree from the University of New Brunswick. 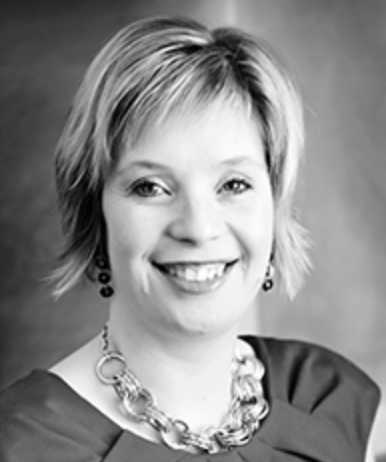 Upon graduation, Janet articled with the Atlantic Canadian law firm of Stewart McKelvey where she remained for a number of years in their litigation department. Janet is the current Section Chair for the New Brunswick branch of the Canadian Bar Association’s Citizenship and Immigration Law Section. Janet has been invited to speak at countless immigration conferences both within New Brunswick and across Canada. In 2009, Janet was chosen to be one of the esteemed 21st Leaders for the 21st Century where she was fortunate to travel across New Brunswick meeting dynamic New Brunswickers both in the public and private sectors. This invaluable experience has shown how local business people are thriving in a global economy. Janet has served on a number of community boards including the Saint John Multicultural and Newcomers Resource Centre, and the Saint John YM-YWCA. Her proudest accomplishment is her family. Janet and her husband Todd are the proud parents of 3 children. Janet is passionate about helping people immigrate to Canada. As a daughter of immigrant parents , she remembers the proud day her parents became Canadian Citizens. What is it and why was it created? How does the employer designation process work? What are the various programs within the Pilot?